The Lambda Kappa Omega Chapter was chartered on December 18, 1976 by twenty-three renowned women. Mrs. Estelle Gaymon, Mrs. Beatrice Harrington, Mrs. Ora Lawson, and Mrs. Thelma Calbert were driven by an unparalleled commitment to serve all mankind, and they undertook the challenge of contacting other Alpha Kappa Alpha women in the area with one goal in mind. They wanted to assess the level of interest in forming a local chapter. The process began in the summer of 1975 with phone calls and advertisements in the local papers. The response was resounding and an interest group was formed on January 18, 1976. 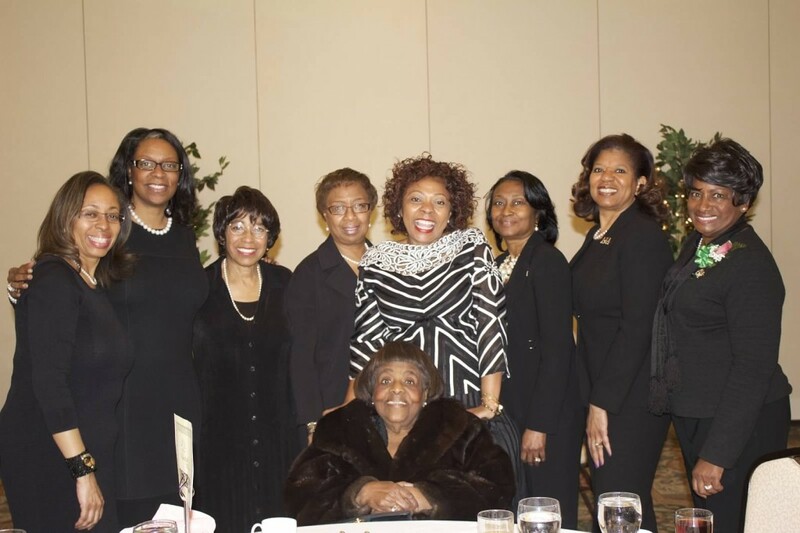 In February, the women formed an interim organization and continued to meet monthly until December of the same year when the Lambda Kappa Omega pearl was added to the velvet strand of Alpha Kappa Alpha Sorority, Inc. The Mid-Atlantic Regional Director, Janet Ballard, conducted the chartering ceremony at the home of Mrs. Estelle Gaymon, our first president who served during the years of 1976 and 1977. The chapter named a four-year scholarship in memory of Soror Gaymon. Since charter, Lambda Kappa Omega has grown from twenty-three members to over 150 members and maintained its dedication to providing education, health, leadership development, economic security, human rights and social justice services to the residents of Fairfax County, Virginia. 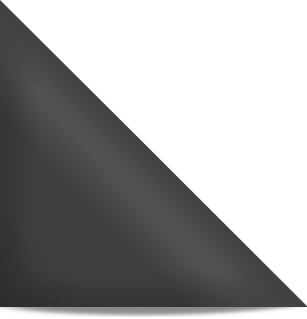 Our members include attorneys, physicians, computer scientists, educators and librarians, corporate and non-profit senior level executives, surgical nurses, counselors, accountants, realtors, and entrepreneurs who have been active at all levels of the sorority.